Among other things, this presentation is intended to be used in connection with the scheduled international conference call for investors and analysts held today, March 20, 2018 at 3:00 pm CET. The dial-in number is US + 1 212 999 6659, UK +44 (0) 20 3003 2666 and Sweden +46 (0) 8 505 204 24 meeting code: Corral. This presentation has been prepared by Corral Petroleum Holdings AB (publ) and/or its subsidiaries and affiliates. The information contained in this presentation is for information purposes only. We are the largest oil refining company in the Nordic region in terms of capacity. We conduct our business through our wholly owned operating company, Preem, which operates its business through two segments, a Supply and Refining segment and a Marketing and Sales segment. 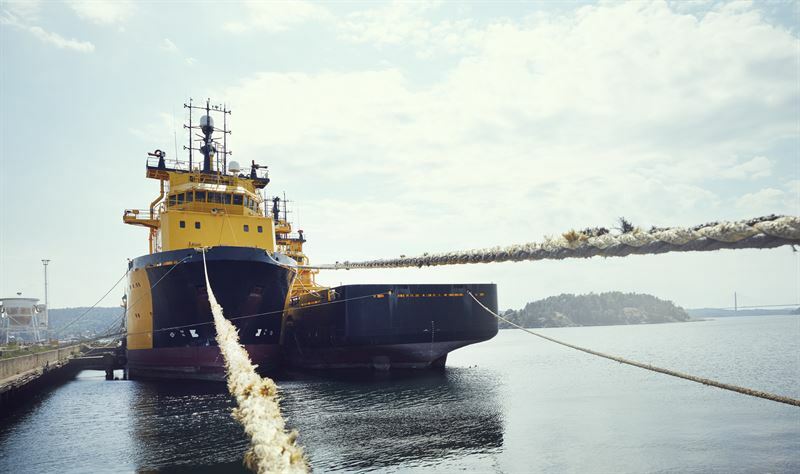 We refine crude oil in Sweden and then market and sell refined products primarily in Sweden and other northwestern European markets, including Scandinavia, France, Germany and the United Kingdom, as well as the United States and, to a lesser extent, other markets.